I remember, as a kid, ticking off the seconds as my mom used to track my daily piano practice time. Now, I cherish those precious moments I get to spend at the piano. Playing the piano has taught me self-confidence, persistence and patience. Through playing the piano, I learned to know and accept my own limits and understand that failure is what we define it as, not what others label it as. There have been endless times that I’ve sat on a stage, and stared blankly into space as I forgot the notes. Despite these failures, playing the piano has shaped who I am, my confidence and my individuality. 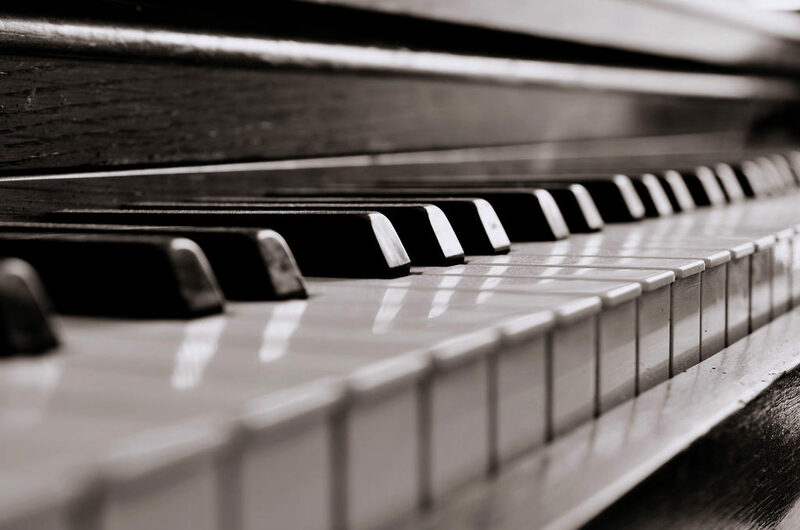 The piano is quite an unusual instrument; you would probably never guess how it makes sound. A piano is essentially two instruments in one: it is a string instrument because the strings in the piano vibrate to make sound; it is a percussion instrument because, like a drum, it makes sound when something hits the instrument. When you hit on a piano key, a hammer inside the piano strikes corresponding strings. The momentum from the string is transferred to the string, which causes it to vibrate. Each string has a different mass, length and frequency, which is why the different keys on the piano have a different tone. How do the pedals change the sound? The pedals on a pedal, essentially, determine how loud or soft the notes are, and how long they are sustained. The left most pedal is the soft pedal, or una corde, which means one string. When the pedal is applied, the hammer strikes one string, instead of three strings (tre corde). When the pedal is pressed, it also causes the hammer to move closer to the strings. Consequently, the sound produced is diminished. The middle pedal, sostenuto pedal, softens the sound of the notes significantly. In this case, a muffler rail of felt is placed between the strings and hammers when the pedal is pressed. The most right of the 3 pedals is the sustain pedal, which is used the most often. When the pedal is depressed, the dampers are lifted up. As a result, the strings are able to vibrate feeling without anything blocking the sound. Thus, the sounds last until they have decayed or the the sustain pedal is released. Most of my life, I have played the piano not knowing a single bit the physics behind the instrument. In my perspective, it is extremely interesting how much physics and mathematics is taken into account when making the instrument. For those of you who play the piano, or another instrument, it never hurts to research and find out a bit about the instrument and how the sounds are generated!